It’s now official that The Legend of Zelda: Majora’s Mask 3D is coming to Nintendo 3DS/2DS in the spring of 2015! The new trailer for the game was shown at the very start of today’s Nintendo Direct presentation. You can see the trailer and the full Nintendo Direct presentation at the bottom of this article. The original game was a strange experience, leaving players scratching their heads and speculating for quite some time. One of its big claims to fame is that it was also surprisingly creepy for a Zelda game. Few would label it the best in the series, but it is still a cherished entry in the series for many fans of the franchise. 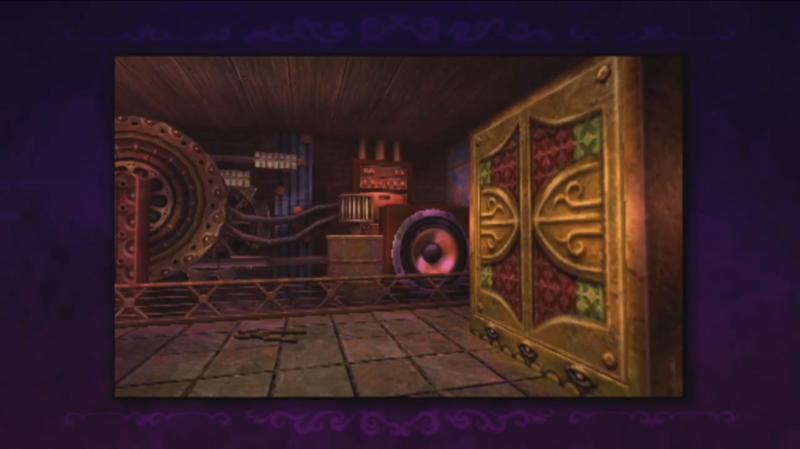 The Legend of Zelda: Majora’s Mask 3D is a remake of a decidedly controversial game in the Zelda series. One of its main complaints was simply that the game was far too short for a Zelda game. Personally, I think it made up for that to some degree with the mask collection side quests. It took a lot of extra play time to collect all of the masks and help out everyone in your Bomber’s Notebook. The game certainly wasn’t bad though. It was in fact one of the most unusual games in the series, and easily the creepiest one. This creepiness inspired the very well-known “BEN Drowned” (aka “Haunted Majora’s Mask“) creepypasta that revolves around the game. If you haven’t seen this creepy story, check it out here. In spite of the controversy, there has been a lot of demand for The Legend of Zelda: Majora’s Mask 3D ever since The Legend of Zelda: Ocarina of Time 3D came out. There have in fact been fan petitions on the matter, but for a long while there was no word from Nintendo about it. 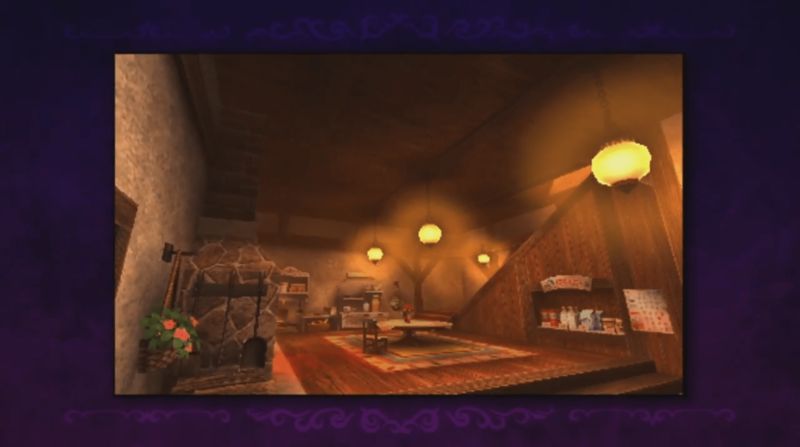 We only got subtle hints about the game’s existence in other games like The Legend of Zelda: A Link Between Worlds, where at the start of the game, players will notice Majora’s Mask hanging on the wall in their house! 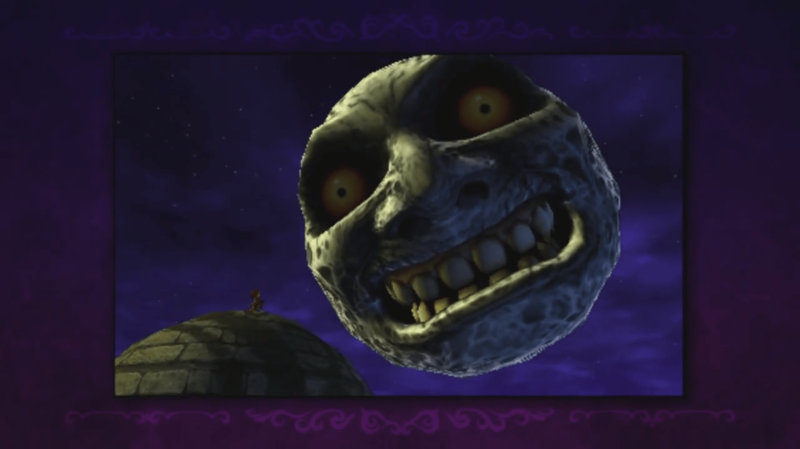 You could also find the Moon as an item in Hyrule Warriors. Today’s Nintendo Direct presentation, however, finally confirmed that The Legend of Zelda: Majora’s Mask 3D is coming to Nintendo 3DS/2DS next spring and that Nintendo has indeed heard the fans. Make sure to check out our Recap to see what else was announced.